Our Mission at the Salon! Last month I had planned to take a quick vacation to Colorado. Bruce was scheduled to be out there to work the Ski Industry of America trade show so I thought I would join him and go skiing. Unfortunately, that didn’t work out because there was very little snow. So I chose to stay here. As you may recall January did not bring much in the way of great skiing for MWV either. I settled on taking the time to do some much needed administrative work on the business. The universe was pushing me in that direction. What else do you do after a week of 50 degrees and 2.5 inches of rain followed by temperatures below zero? This is one skier who decided to rewrite her employee handbook! “Exciting,” you think in your most deadpan tone. We have a handbook, but as I read through I had to laugh at myself. This is the third time I have done this exercise of rewriting. I plan to keep each version as it is evidence of our growth and where we have come from in this business. Equally as important as where we have come from is where we are going. Taking this on has become so much more than creating a document telling us what to do when things go wrong, but yet an opportunity to define who we are, and how we will get there. I am pleased to say we are an equal opportunity employer, offering jobs to sixteen people in the Mount Washington Valley and growing. Thisyear we began offering health insurance as part of our benefit package! Talk about a learning curve. We are now training two apprentices in house, cultivating new talent. Below I share the opening to our new hand book, our redefined mission statement, our commitment to you. 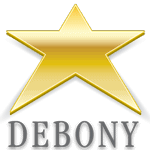 Debony, LLC (“Debony”) is a salon for the people of our community. That includes its staff and customers, family, and friends. We recognize that we are carving out a spot in a precious part of the world. We will endeavor to bring all who seek us out the very best, most cutting edge solutions when it comes to beauty and wellness. 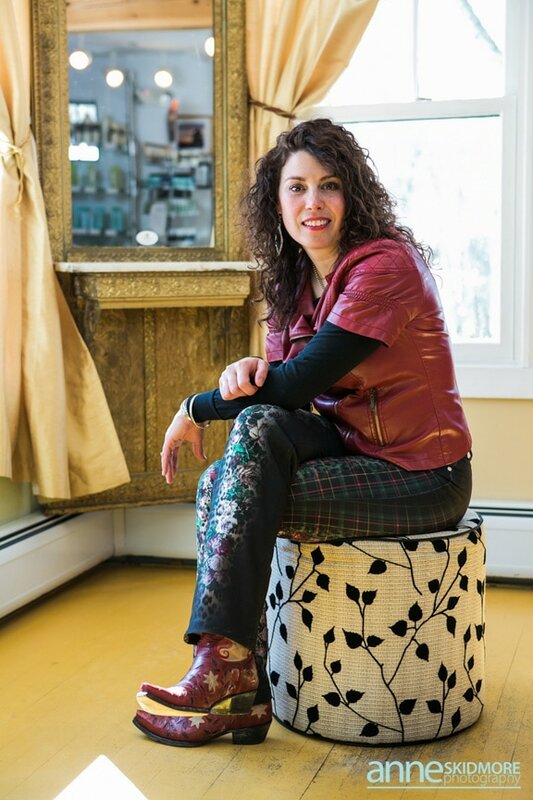 We foster an environment focused on inspiring creativity in hair design, cosmetics, fashion, and all aspects of living. Our efforts are supported by an ongoing commitment to education, training new talent in house, and traveling all over to discover all that is new in our ever-changing industry. I am so thankful to have this business and be a part of this community. There are lots of exciting things on the horizon for Debony Salon in 2018, so stay tuned! Thank you for being a part of it all. Fall Plans at Debony Salon!